Quite a number of iPhone 6 mockups have been barging in during the past couple months. 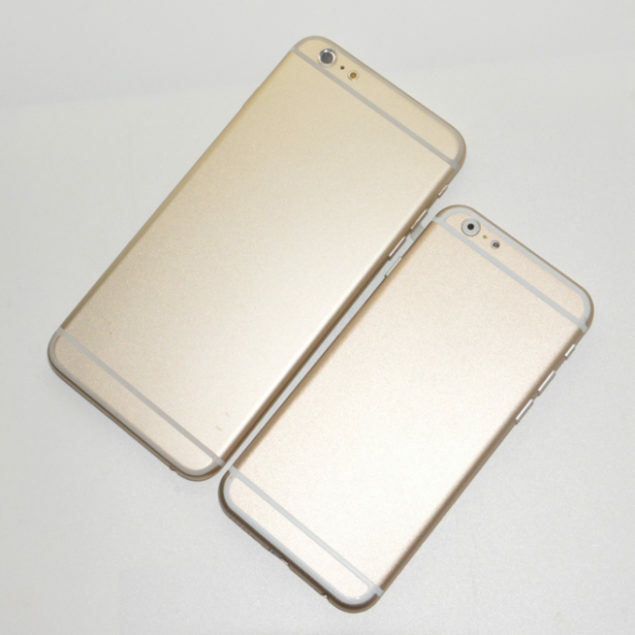 Apple is rumored to launch two larger iPhone 6 models including a 4.7-inch and another a 5.5-inch variant. We have seen plenty of rumors and leaked specifications, on which these iPhone 6 mockup devices are based. However, seems like these mockups may not be completely accurate, as should have been expected. While these iPhone 6 mockup devices may be providing a fairly indicative look at what Apple is planning to offer in the next iPhone, they may not be completely accurate, claims Nikkei. Nikkei suggests that the iPhone 6 mockup devices give a good indication of overall design but since they have been produced with low quality materials, and in quite a hurry, they may be missing on a few key elements. According to Nikkei, one of the most notable misses is a curved glass display. It is suggested that a curved glass display will be seamlessly fitted into the aluminum shell enclosing the device, according to sources from Apple. Earlier in the year we saw a couple reports, especially the one from Macotakara, claiming that Apple will feature curved glass display in the next gen iPhone. 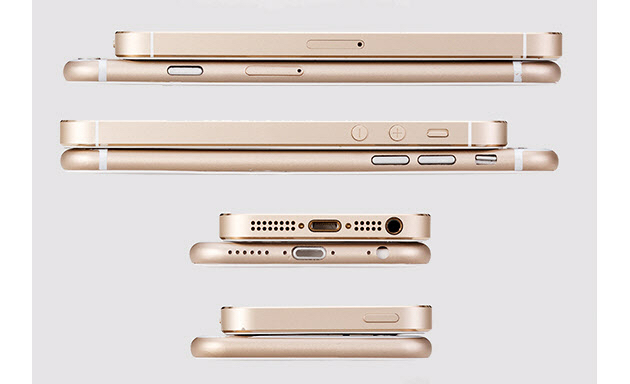 Another feature that is pointed out in this post by Nikkei is the antenna break lines shown on a number of iPhone 6 mockup devices. Looks like these lines will not be part of the final design and these white stripes, when cut out, will help iPhone 6 resembling to the current styling of iPhone 5s.